First of all, I assume no responsibility for anything you attempt based on these instructions. 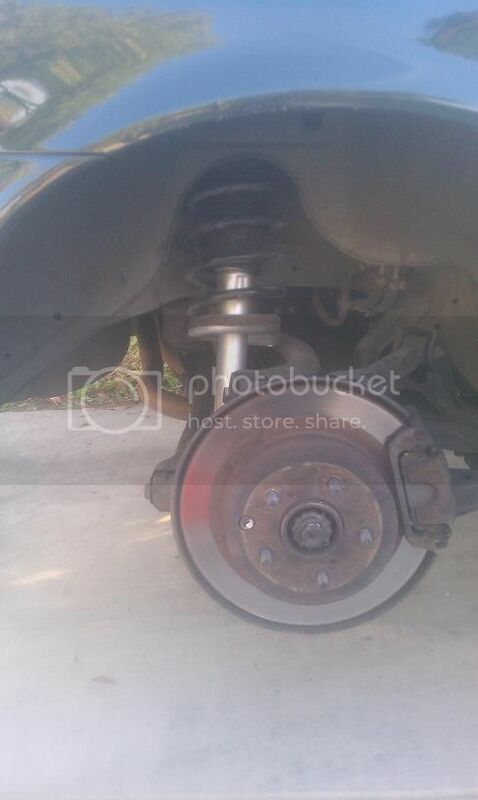 So you need to replace your struts. 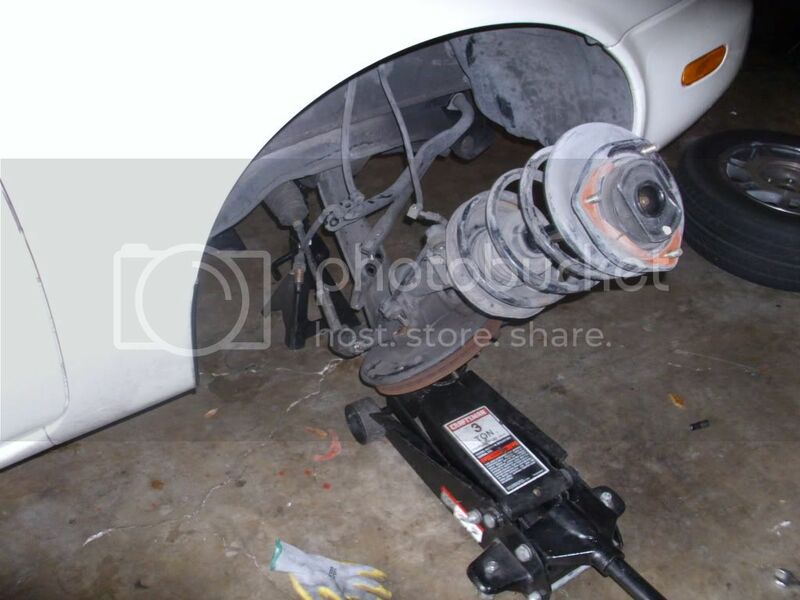 Here is a short write up describing how to replace the rears. I used KYB GR2/Excel G 341012 from 1981 Nissan 280ZX non turbo. 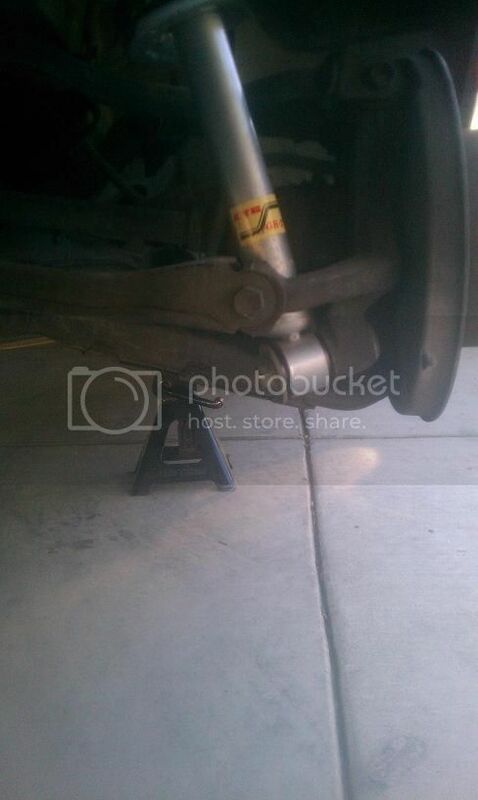 First of all, youll need to raise the rear of your car and set it on jackstands. I tried at first to do this without removing the rear wheels but found it was mandatory as there was nowhere to pull the struts out. Youll see something like this. 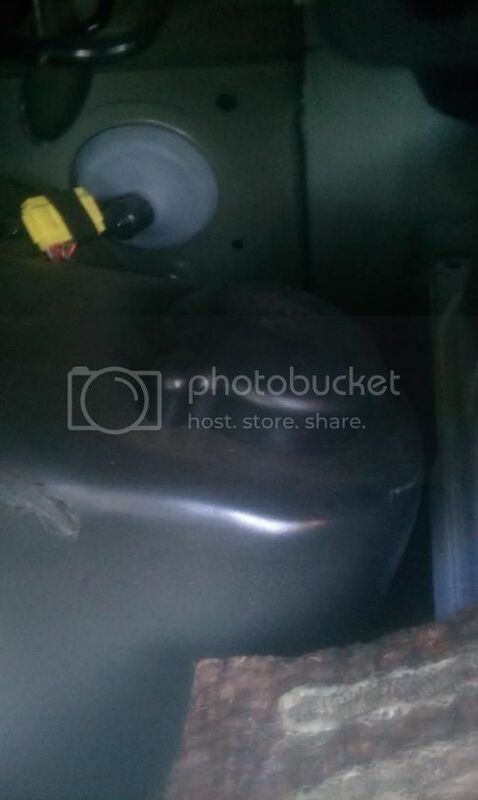 Now we need to open the trunk and remove the cover hiding the fuel tank and rear strut tops. This is done by removing 7 plastic upholstery fasteners. Simply unscrew the center of them with your phillips screwdriver and pull them out. Put these in a safe place. There are 3 along the top and 4 along the middle. The bottom is held in by the 2 mounts where the bottom of the cargo net clips to. I pulled the center of the clip out using both of my thumbnails and then pulled the inner part out as well. Pull the cover panel out of the way. After removing the panel, on both sides you will find a rubber cap over the strut towers. Just pull them off. 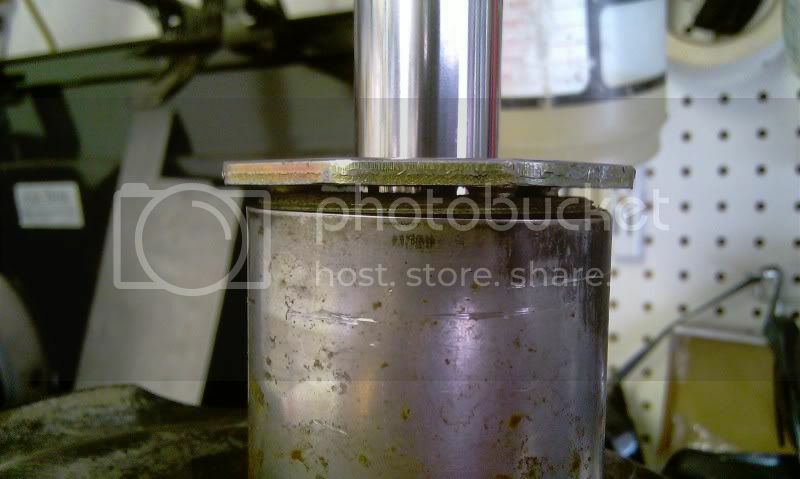 Remove the 2 12mm nuts from the top of the strut. 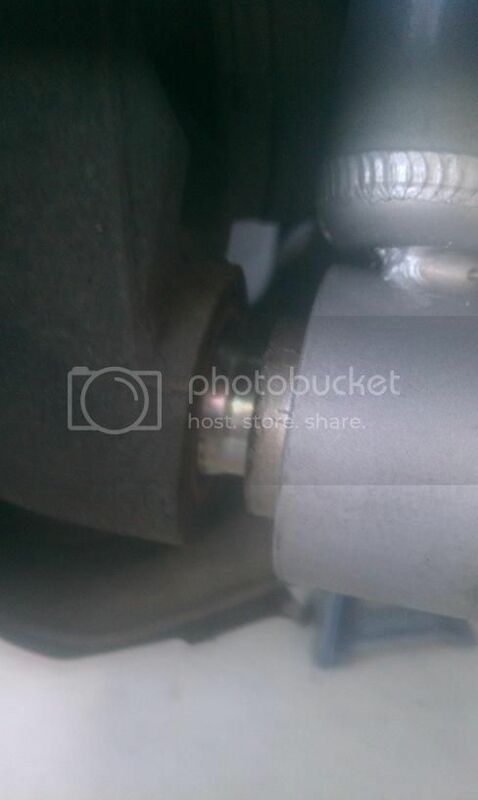 Remove the 17mm bolt from the bottom of the strut. Push it toward the center of the vehicle and it should slide off the bottom mount and come down. Pull the top out first towards you and you have your old strut assembly in hand. Now attach your spring compressors. Your style of tool will vary as will the tools needed to compress them. I used a cheap set from Harbor Freight I picked up several years ago and have used them on many spring/strut installs. Tighten the tools until the spring is able to move slightly between the bottom perch and the top hat. 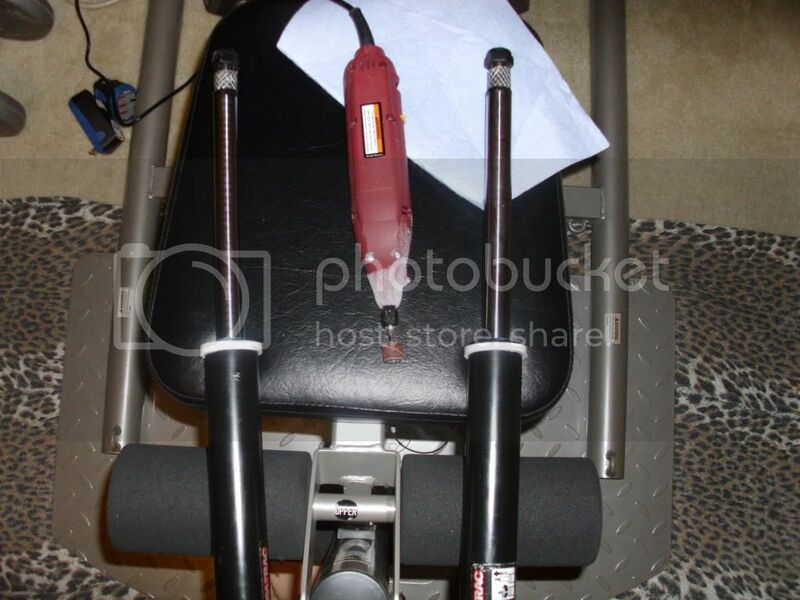 Take your vice grips and clamp them at the top of the strut to keep the shaft from spinning. 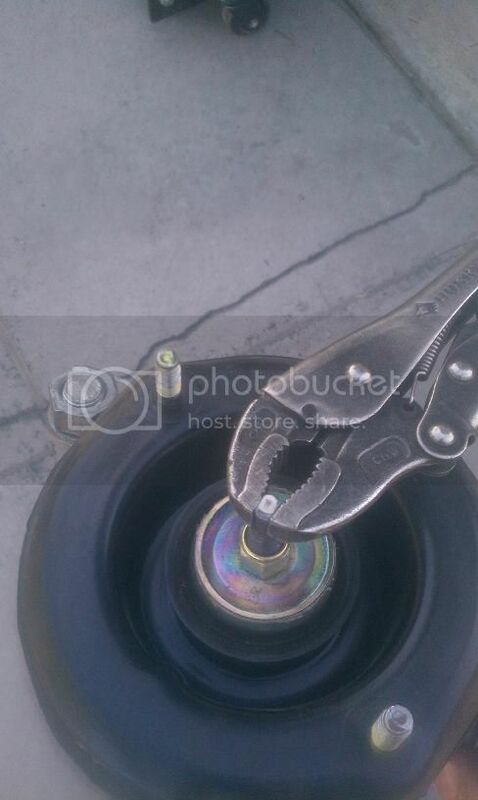 Use the 14mm wrench to remove the top nut. Remove the top hat and slide the old strut out of the spring. Take your new strut and slide the spring over it and line up the end of the spring in the perch. Put the top hat back on and install the nut using the vice grips and 14mm wrench. One thing you must pay attention to is the orientation of the 2 bolts on the strut hat in relation to the bottom of the strut. You must line them up how it would bolt into the car. If you do not line it up you will not be able to install them and will have to compress the spring again to get it right. 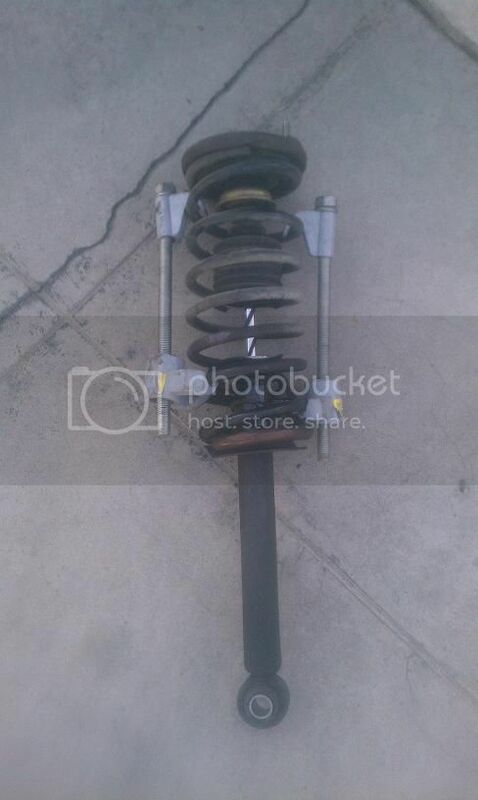 Once your sure you have it lined up, remove the spring compressors and install the strut assembly. Attach the 2 12mm nuts loosely to the top so you have a little give to slide the bottom of the strut onto its mount. One side of the mount is slightly larger than the other. The mount on the control arm has a small step on the inside where the larger end of the strut goes. Tighten the 2 12mm nuts on the top of the strut and the 17mm bolt on the bottom and bolt the wheel back on. Remove and install other side, replace rubber strut caps, cover panel and install the upholstery fasteners. Remove jackstands and lower car. Now your done. Last edited by Mkiisupra on Tue Nov 06, 2012 1:42 am, edited 1 time in total. Reserved for front strut replacement. Reserved for tension rod bushing replacement. Nice expose. What part # are those KYBs, and did you leave the ride height unchanged? But adding part #'s and a source is helpful. I got mine from Rockauto but with a part #, one can search for the best deal. I'm looking forward to JDurtys front strut "How To" As well. Talamascan wrote: Nice expose. What part # are those KYBs, and did you leave the ride height unchanged? Yes I just reinstalled the stock springs for now. I still need to replace the front struts and figure out where to buy springs before it gets lowered. I added the info for what I used but it comes down to personal preference. I'm turning this post into a "stuck" item. Please complete. Sorry all, I simply have not had time to get the fronts done. I still need to order the bronze bushings. Im trying for the beginning of the week. First off, hi all! This is my first post. I just purchased a 97 J30 for my 19 yr old son on Monday. We notd the rear drivers side strut bounced twice when pushed down, and I witnessed some tire-hop while following him home, when he would go over RR tracks or other bumps, we also need to replace brake pads...otherwise, she's a peach, aside from little piddly things that can be tidied up. 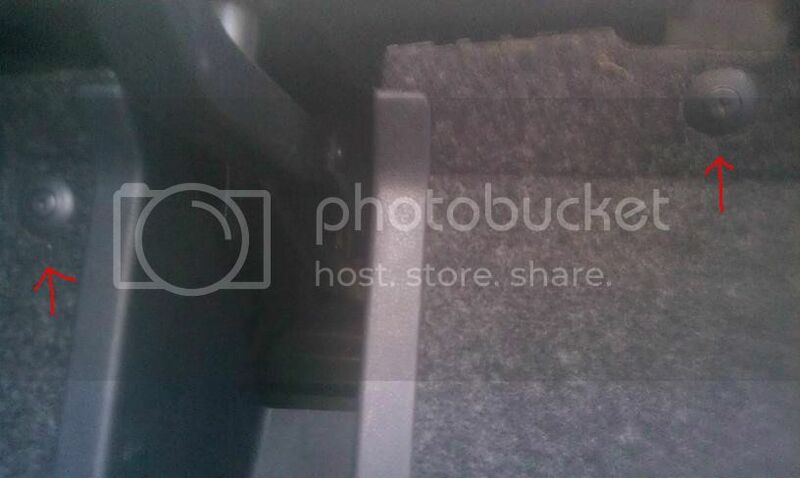 Now, for my question to Mkiisupra: This is on a 97 or earlier J30, correct? I know crossmatching, but I wanted to ask to be sure, because that amazon link says that strut/shock is incompatible with the J30. I am assuming they just are unaware, or wont recommend crossmatches. The OES struts for the J30 are quite spendy, so I am hoping to crossmatch, or in a best case, find used full assemblies to avoid spring compression. My son is strong, but has no car repair experience, I have experience, but am disabled, so I don't know if I feel too safe playing with spring compressors or not. Does Autozone loan such tools, like they used to? Other than the rear struts and new brake pads, a darn swell ride for $1800. The engine looks as new as our 08 Camry Hybrid, cept its a big, growling powerplant. hear slight tapping just after starting, but that stops, the oil was clean, no varnish on the stick/cable. No signs of any fluid leaks, ever. I will do a general post about the car for any input, suggestions or questions, and thanks for allowing me to join the group! Hamsterdam, the reason amazon says they are incompatible for the J30 is because there are no aftermarket struts made for it. It comes down to research and trial and error to find a compatible part with the same dimensions and mounting points that works in real life compared to relying on unreliable vendor information. 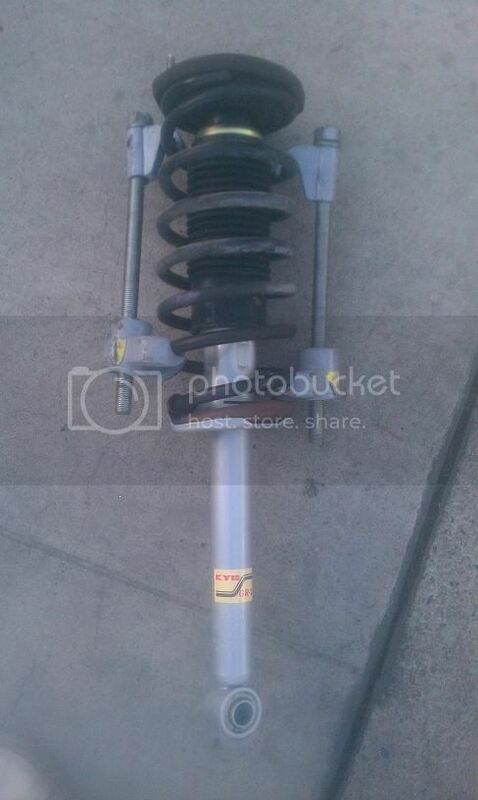 The struts I purchased are made for a Nissan which is what the J30 is. 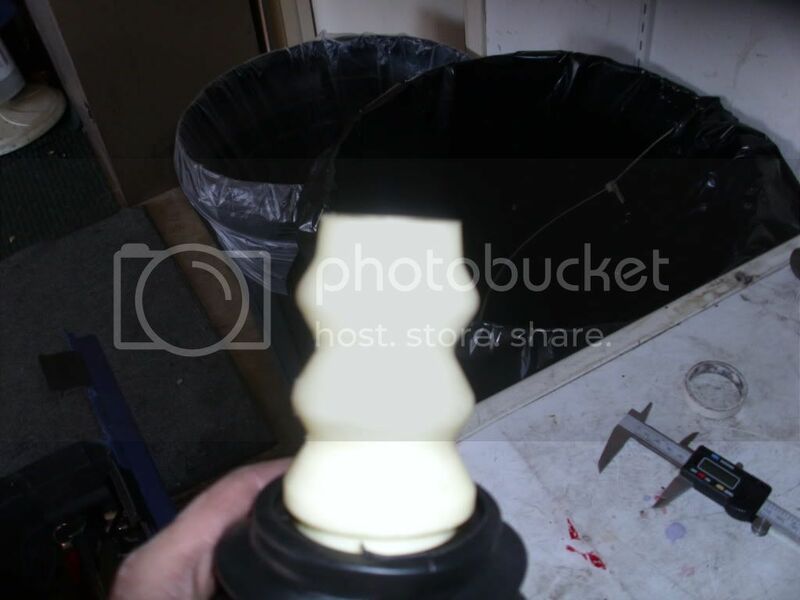 The short of it is, they plain work they way they are supposed to, regardless of whatever generic fitment information is given, plainly shown in the pictures I posted. 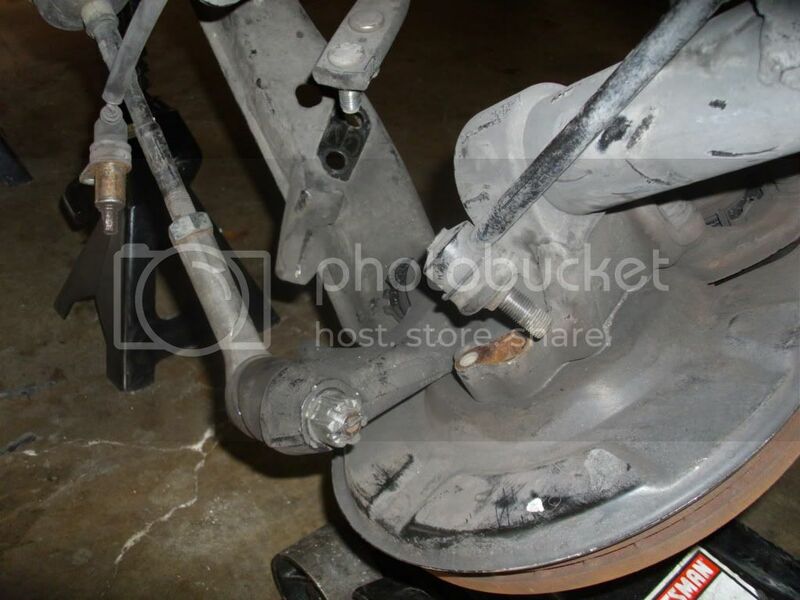 As far as renting a spring compressor from AutoZone, youll need to contact your local store or you can pay a shop to do it as well as the rest of the labor involved with replacing the struts. On another note since I am posting in this thread, I have yet to purchase the spacer bearings needed to replace the front struts which should be happening in the next month. When I replaced my OEM front and rears (expensive, wish I knew about these guys) I used a spring compressor pair I bought from harbor freight. Cheap and did the job. Hello Mkiisupra. Did you ever get a chance to install struts on the front of your J30. Got a ’93 and just ordered the KYB 365056’s for the front and understand they need modified. Going to use the other post on here as a guide. Any other advice would be greatly appreciated. Any ideas on where I could get torque specs for this job? There are none in the service manual. I just did the fronts on a 1996, using Monroe 73948 insterts.... I intend to post a walkthrough soon. I am sure it translates fine. Perfect! Thank you for the specs Camn. Were the modifications difficult? I look forward to your walkthrough - I'm going to tackle the rears first this weekend, which I understand shouldn't be too difficult. Ok.. Lets get after it. A Guide to front strut and tension-rod-bushing replacement, with minimal tools. I know by digging through this site the actual part number was scarce... so thats it. Step 1- remove...I needed an impact driver. I will not detail this as it is easy, well described elsewhere, and intuitive. Step 2- try to remove bushings.... fail. Step 3- take to the machine shop where they press them out. Step 4- Bang the new ones together with a rubber mallet. Step 5 - Replace tension rods. Step 6- Torque to above mentioned specs. Total $55 for the pair. I was looking for a straight stock-style replacement. No Flash... as close to bolt in as possible...and I owe it all to the guys on this site. I read everything.. Jdurrty and swimshark were especially helpful. Thank you all. And forgive my sloppiness... I want easy. I'm no mechanic. And I only had 2 days. I post this for anyone who, Like me, wants an easy, definitive repair. Some very minor modifications are needed.... and a dremel is required. BUT FEAR NOT!! it is not hard. A Guide to front strut replacement, with minimal tools. Normal metric sockets and such. DREMEL TOOL OR GRINDING WHEEL <-- absolute must. If you dont have one, buy it for this. Spring Compressors. You can borrow them from AutoZone. Dont try this without them. 2 needed. $3.89/each. Shipping was, like, $5.50. Buying from these guys is strange.. but it was fine. Shipping was fast. So- I thought I had WAY MORE PICTURES>>>>>>> But I dont. So Some will be borrowed. -dremel out the ID until it fits snug on your strut. Like this. Only this was TWO shims... so it looks fatter. I removed my existing struts IN PLACE, without separating the ball joint. It can be done. I will hit the points here.. but use your FSM. ---remove the other three bolts. 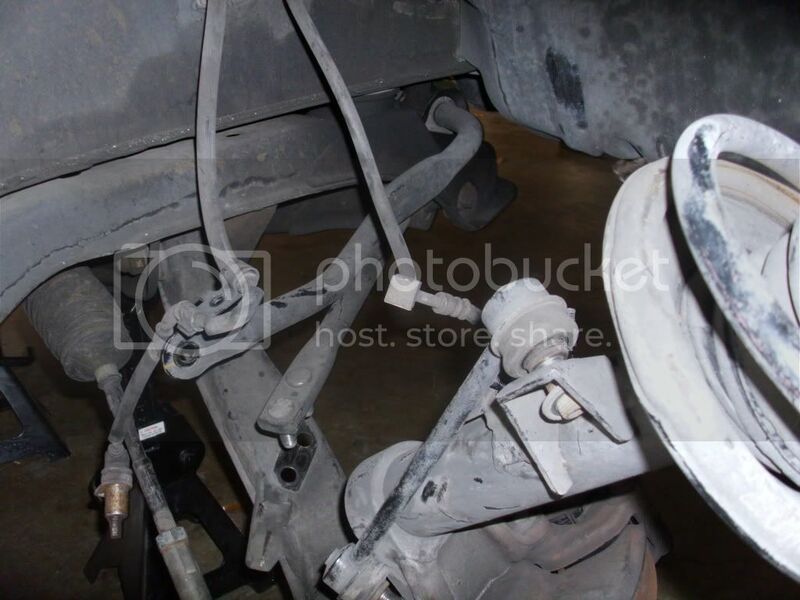 --remove three things attached to your hub... your brake line retaining bolt, your tie rod ends (from sway bar), and your other tie rod ends (from steering). 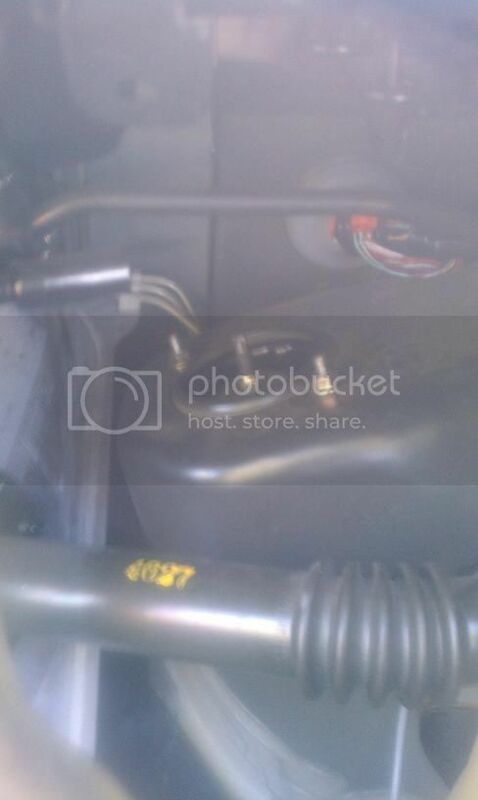 I would put a floor jack underneath for control.. so you dont stretch out your brake lines. Or the tire.. like I did. -can you get it out, like this? Yes? SUCCESS. Move on to step 3. --APPLY SPRING COMPRESSORS until you can. Then.. move on to the next step. Follow J30s guide for this. 1- crank down spring compressors. 2- remove top bolt, get the spring off. 3- big channel locks on the bolt atop the strut... DO NOT DESTROY that nut. You need it. This actually is easy. You are almost done. --if your pvc shim fits in easily- yay. If not ... MAKE IT FIT. With your dremel. Grinding plastic is child's play. Mine was about a mm too thick. --Use the bolt you saved to bolt in the strut. no need to grind or anything. Reassemble... TORQUE TO SPEC.. and YOU ARE DONE. If you are me, go on a 10 day road trip to the grand canyon and admire the ride the whole time. Just like new. Again- this is all info from other guys here. J30, swimshark, Durrty... without them I could have done nothing. But I had a lot of uncertainty.. so hopefully you no longer do. Glad to see the Porsche/VW struts were pretty painless. The only thing I am lacking still is the correct sized bronze bushing. The correct size would be 14mm ID and 17mm OD but there are none in this size. A more suitable approach would be using 12mm ID 17mm OD bushings reamed to 14mm. I would prefer to use a flanged sleeve bushing to keep it in place. I agree...a 17 would be ideal. The brand you use doesnt make a difference. Its the application you order it for. Read the whole thread. It has instructions for both the front and rear. 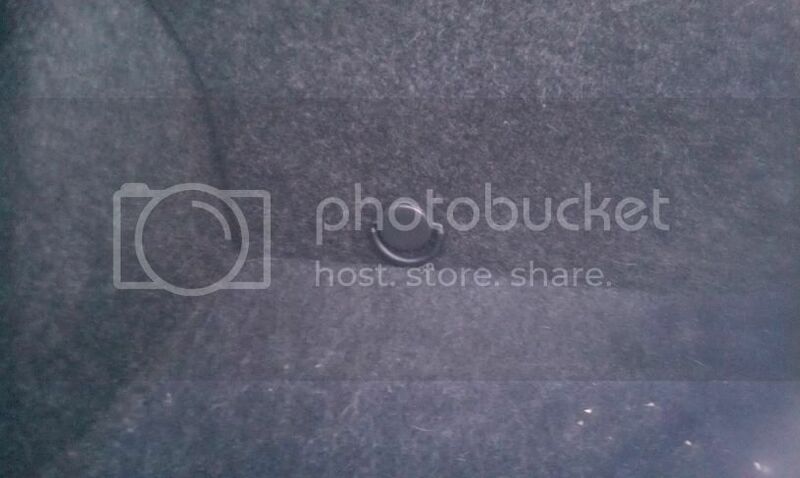 so I found some bronze bushes size 14mm ID x 17mm OD x 16mm L here: http://www.metroautoinc.com/PDF%20File/ ... 20List.pdf . A bit shorter than the ones you used,would that be an issue? Just recently, Monroe provided me with the part numbers for the products that they used to make as aftermarket replacements for the front and rears struts/shocks. The front strut cartridges were Monroe 73202 and the rear shock assemblies were Monroe 71535. I was fortunate to purchase the rears for $80 each on Ebay and the fronts for $25 each at Amazon. Both were fulfilled by clearance/salvage centers on either coast. There's at least one rear available for sale now. You might keep an eye out for those part numbers, do some online sleuthing, and contact KYB/Gabriel/Koni/Etc to see if they had a retired part number for either location. Monroe stopped making their product around 2004 if that helps. For what it's worth, my experience: So I needed to replace the rear shocks for my 1996 J30t. Following top of this thread, I bought a pair of the KYB 341012 from Rock Auto. They're inexpensive, about $34/ea plus shipping. Dealer part is $285/ea, so the savings is significant and welcome. I had the local shop, where I've always gotten good service, install the KYBs. And a week later, both new shocks are leaking. They're both oozing fluid. Big puddles of clear oil on the ground around the rear tires. Both shocks will have to be replaced. Again. - The shop won't warranty the part since I bought it myself online. - The shop won't warranty their installation. I'm finding I have no recourse. Any argument about defective part/installation is undercut because the 341012 is not listed by KYB or Rock Auto as fitting the J30. Use of the 341012 on the J30 is apparently a "non-cataloged application". Discussion ends. So just a heads up. I understand the 341012 is apparently working for other member(s). I wish it had worked for me. But it didn't work out. The money I spent on the part and installation is a complete loss. I'm confused and some pictures are missing.. The copper shim goes around the pvc shim?